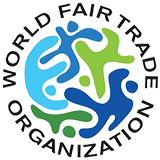 World Fair Trade Organization, has a vision of a world in which trade structures and practices have been transformed to work in favour of the poor and promote sustainable development and justice. 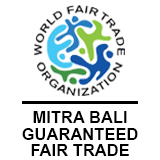 Mitra Bali Fair Trade is a long-time member of WFTO Global as well as WFTO Asia. Forum Fair Trade Indonesia (FFTI) is the umbrella organization for fair trade organizations in Indonesia. Since 2002 we have worked intensively to raise the socio-economic status of underprivileged and marginalized artisans, farmers and organizations in Indonesia. 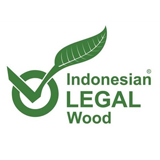 Timber Legality Assurance System issues a certificate known as V-Legal; we are part of this system to support the minimalization of negative impacts caused by the timber industry. We must save our Indonesian tropical rainforest, for ourselves and the world. 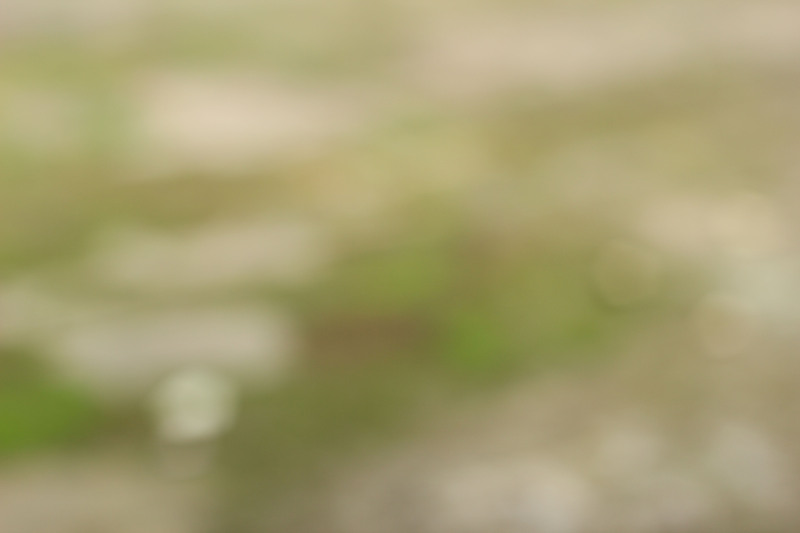 Our goal is goodness - good quality products, good pricing, ecologically astute materials and fair dealing. HomeWares, Home Accessories, Small Gifts, Jewellery - these are the four categories we are presenting to you. Please consider these as a way to brighten your day. Fair trade is an alternative form of trade emphasizing dialogue, transparency, and mutual respect between the producers and the consumers. Another world is possible!